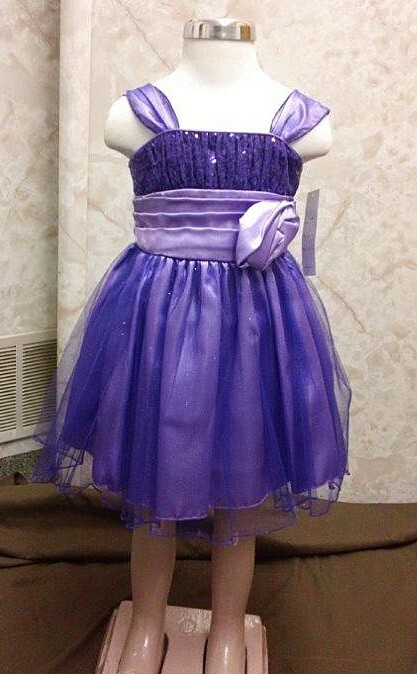 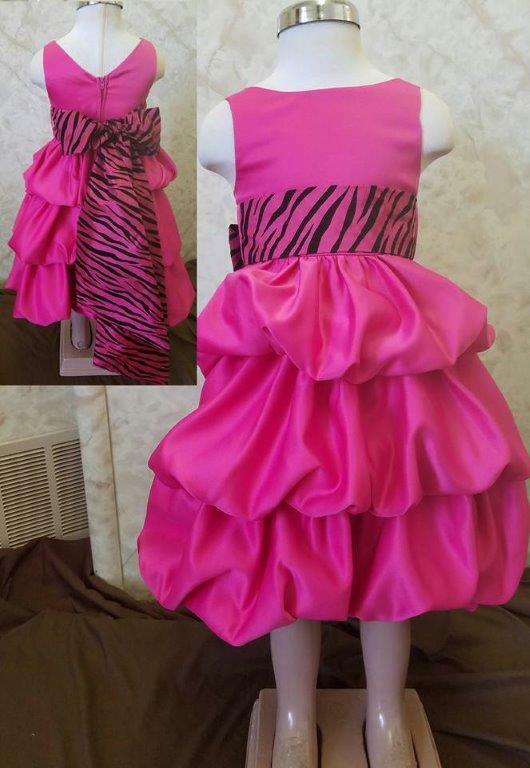 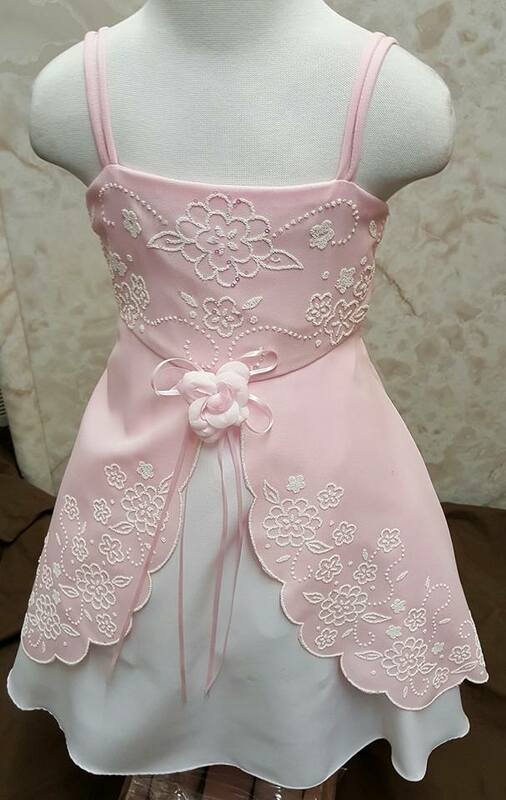 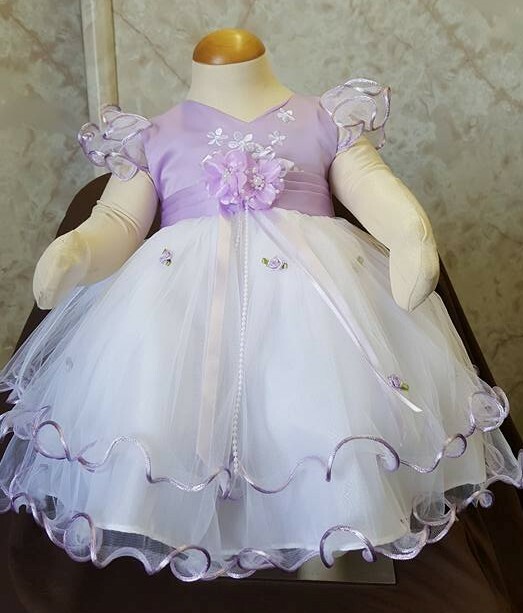 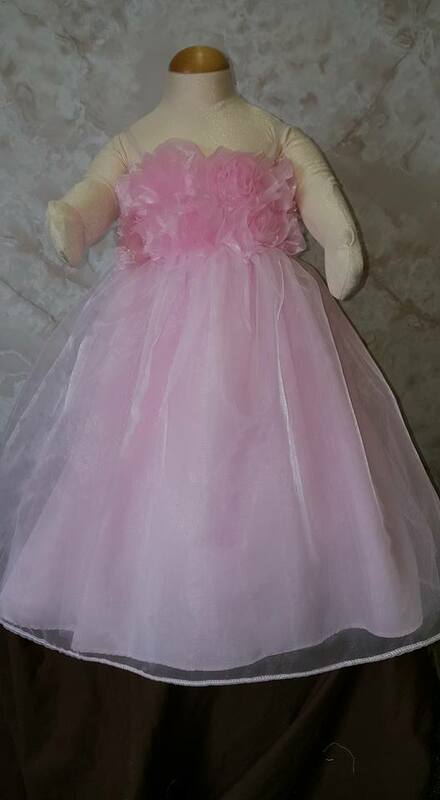 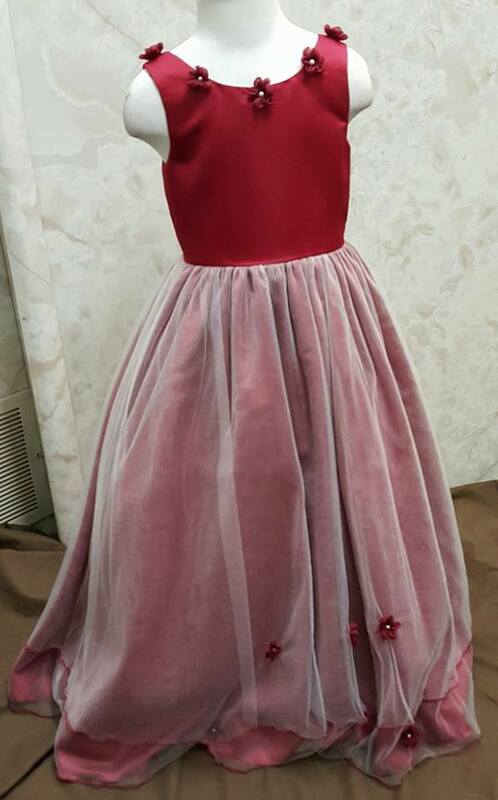 Girls holiday dress sale for $40. 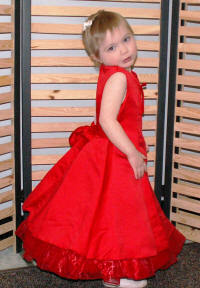 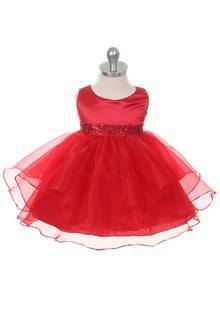 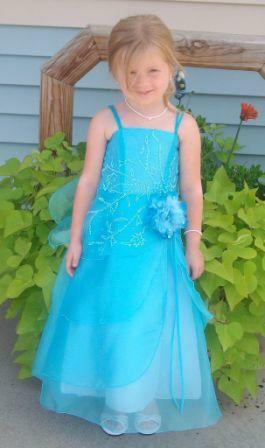 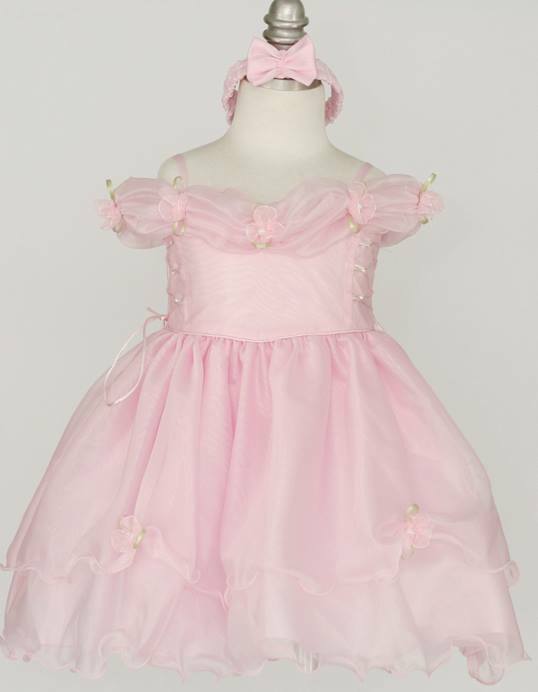 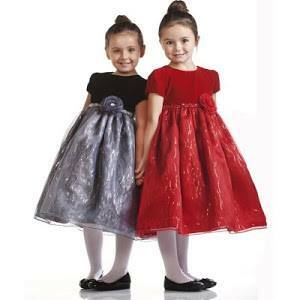 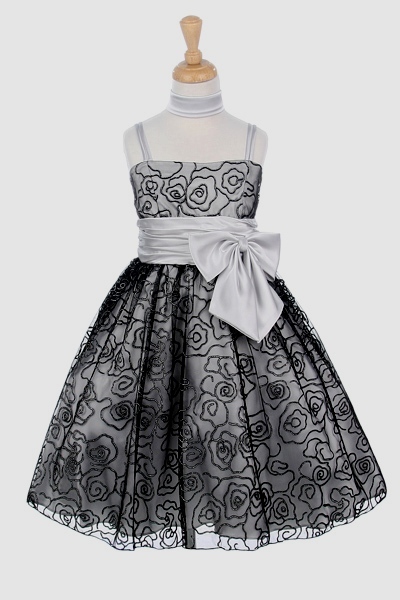 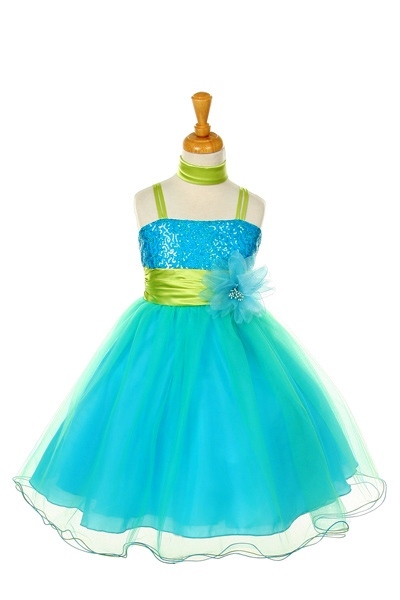 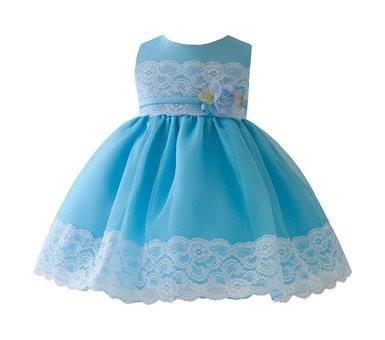 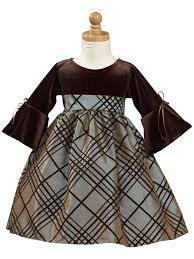 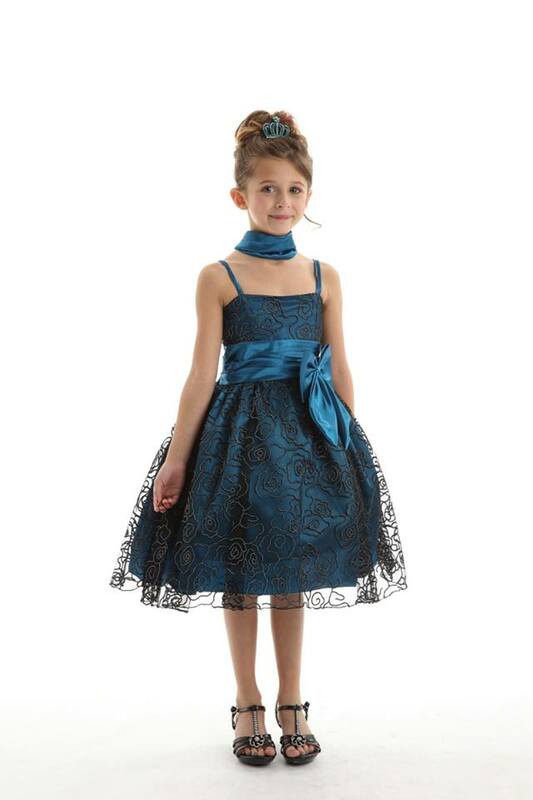 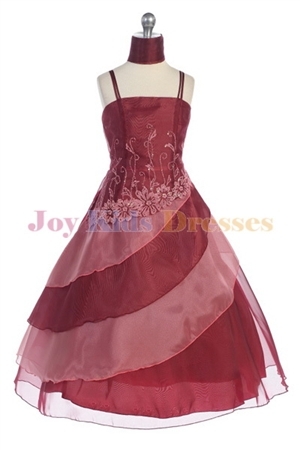 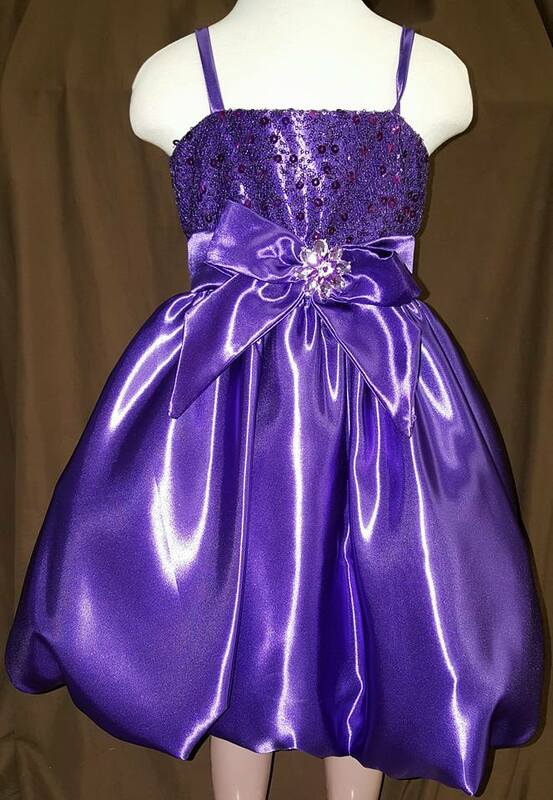 Find a cheap velvet infant and toddler dresses for your special Christmas Holiday event. 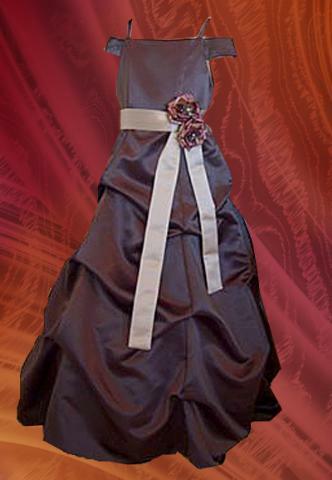 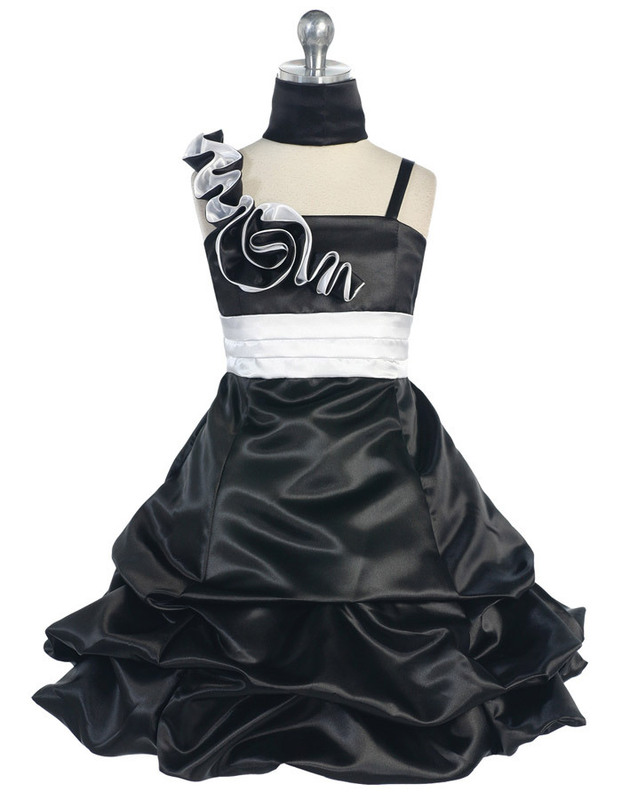 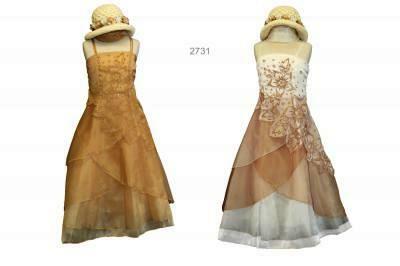 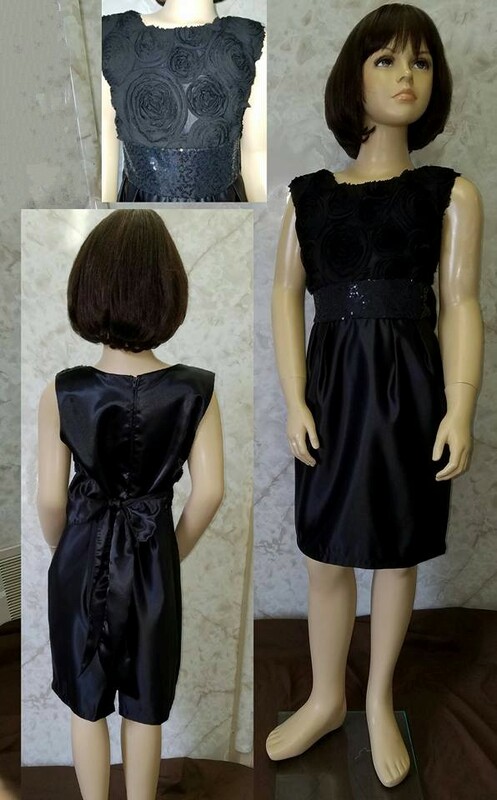 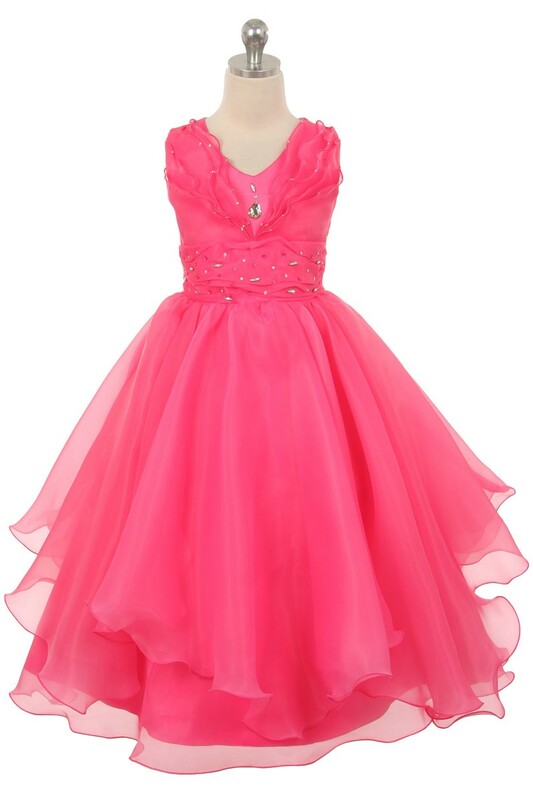 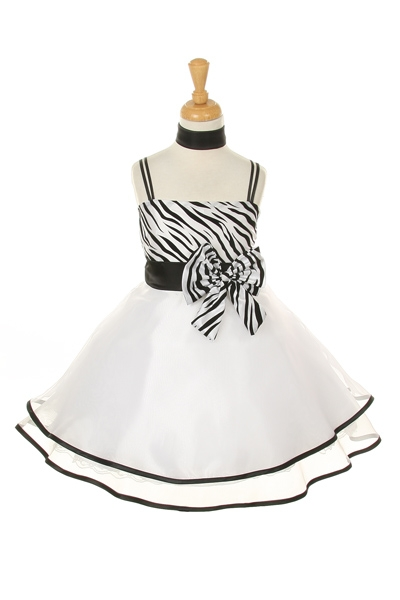 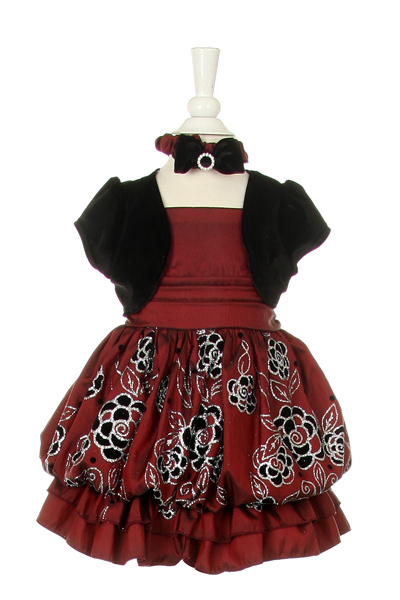 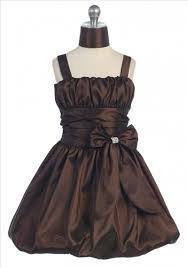 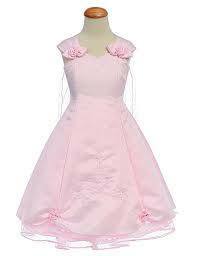 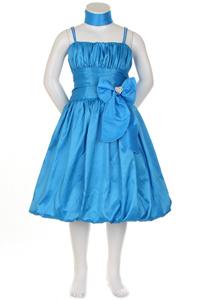 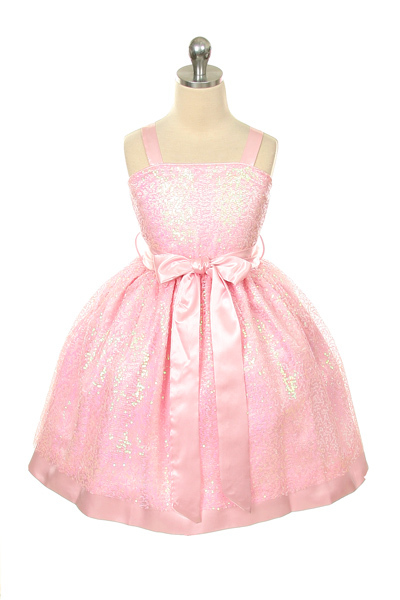 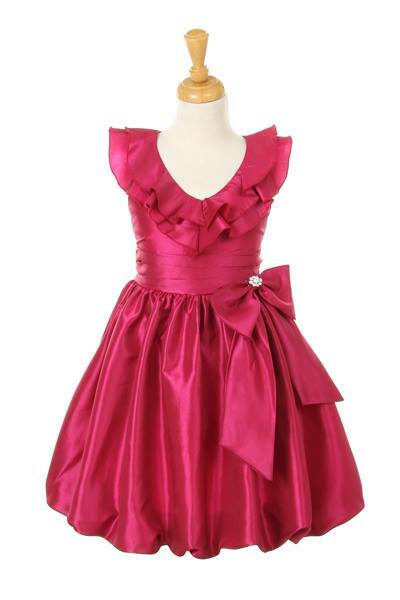 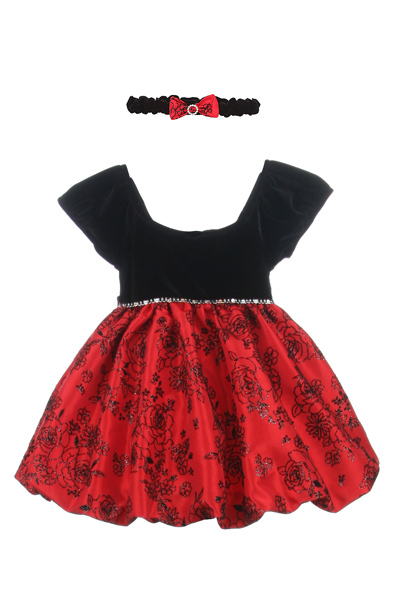 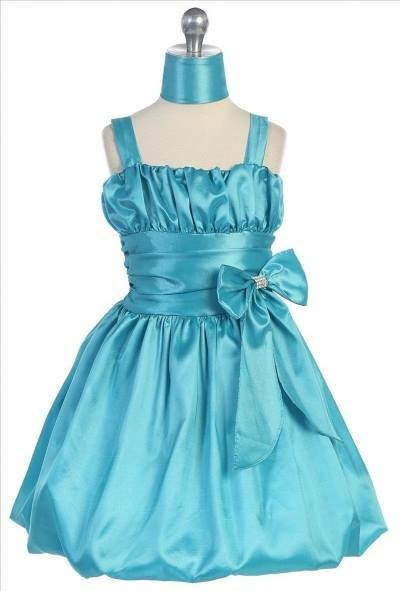 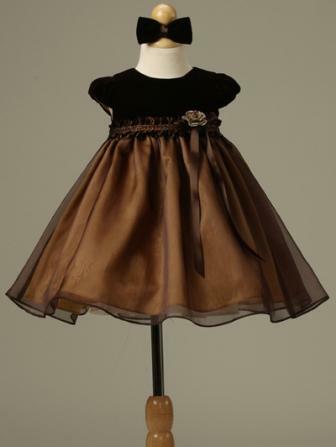 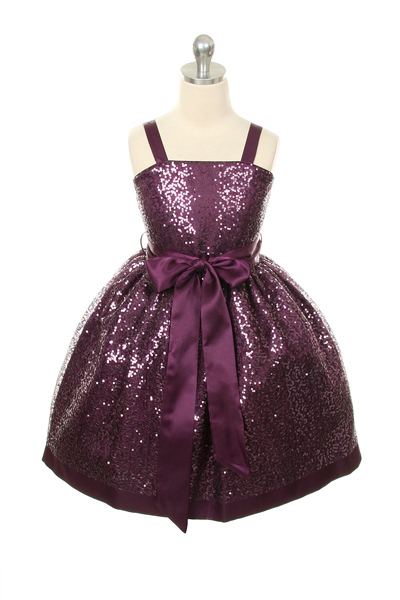 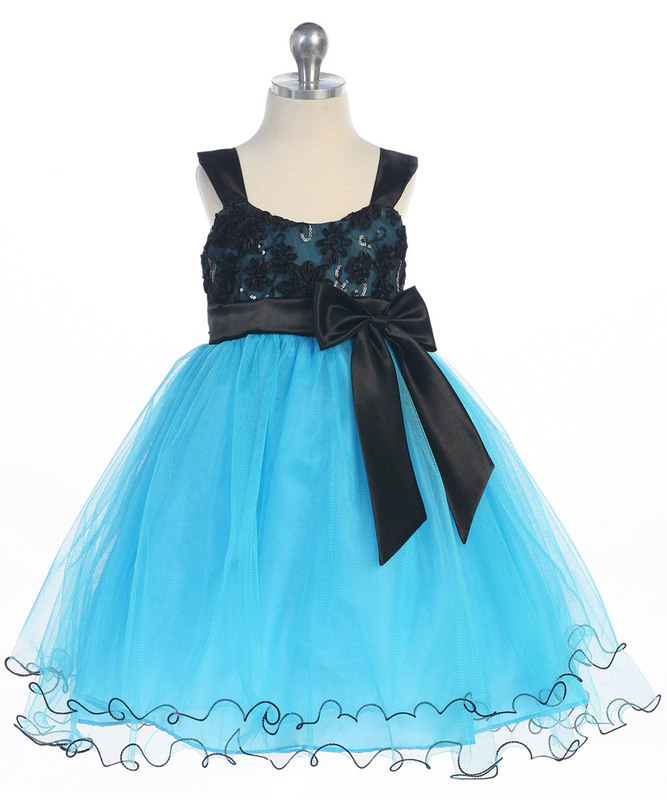 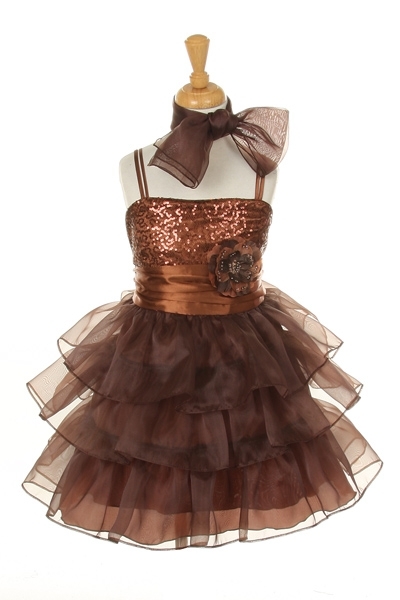 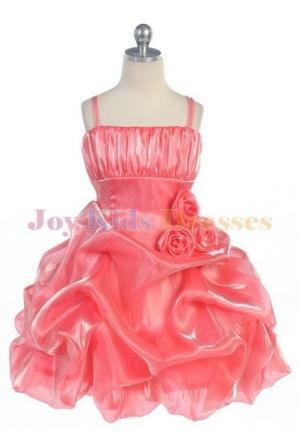 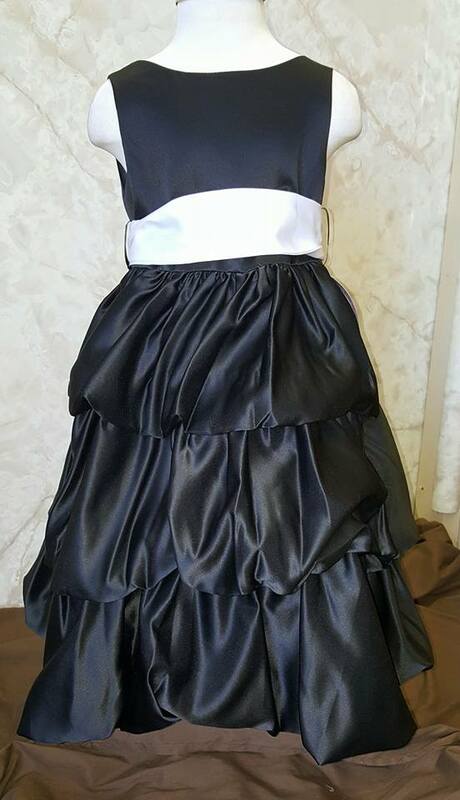 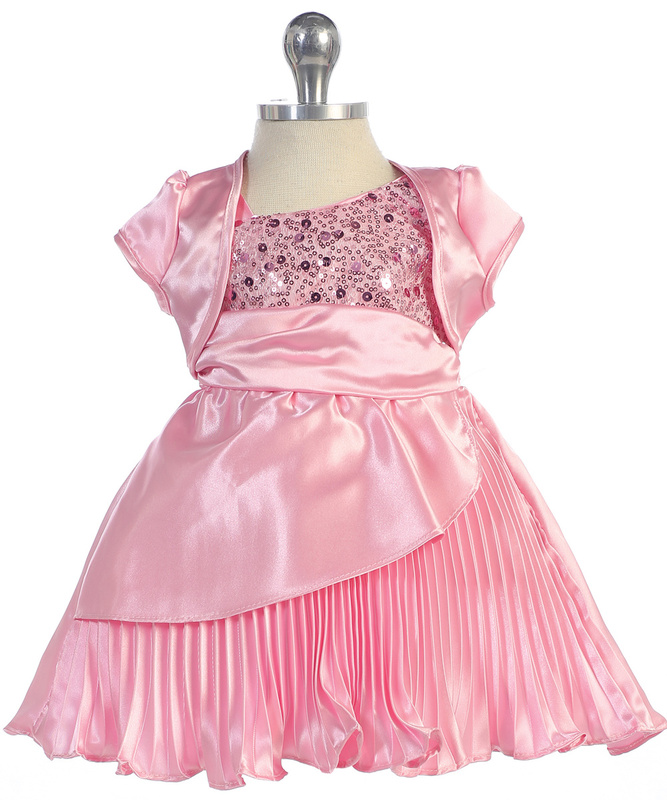 Velvet short sleeve bubble taffeta flocking dress with hair bow with rhinestone buckle. 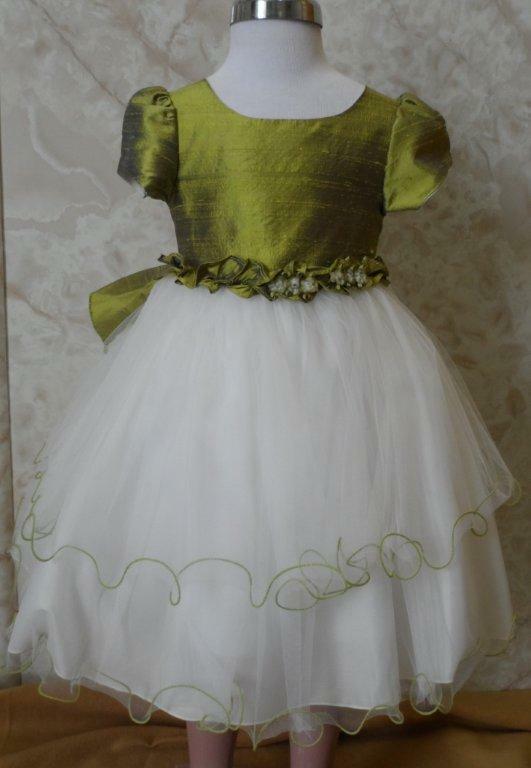 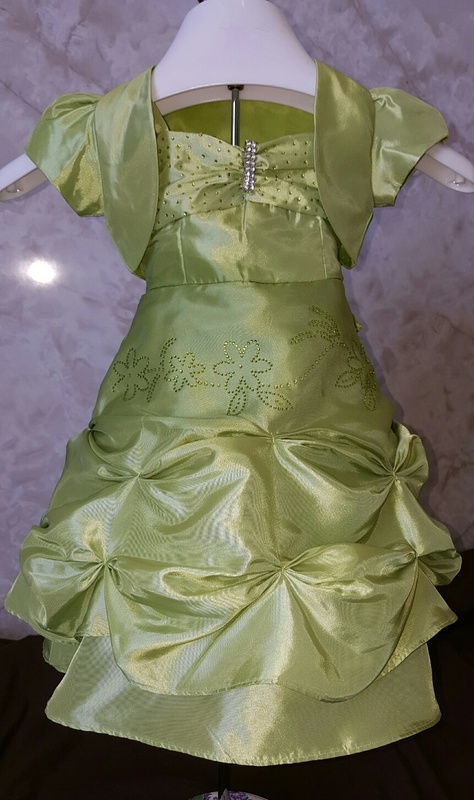 olive green infant dress with bolero size large. 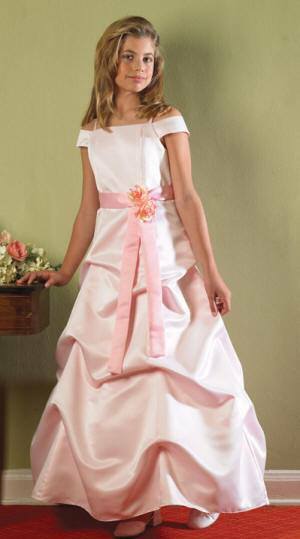 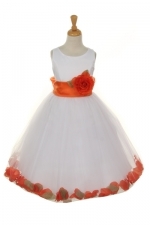 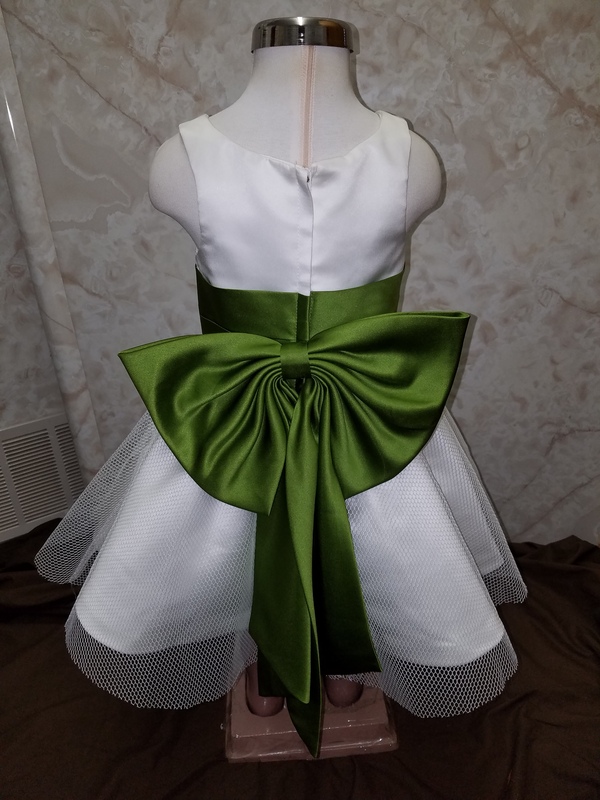 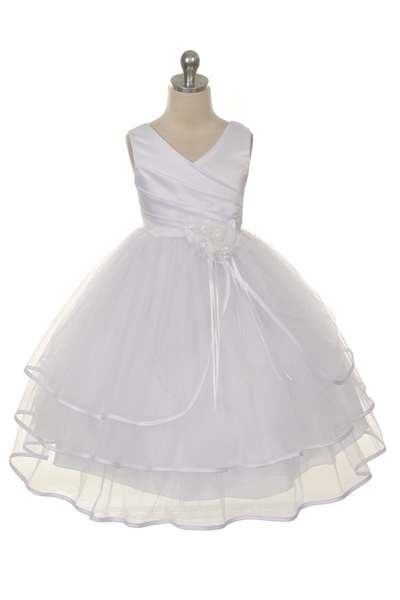 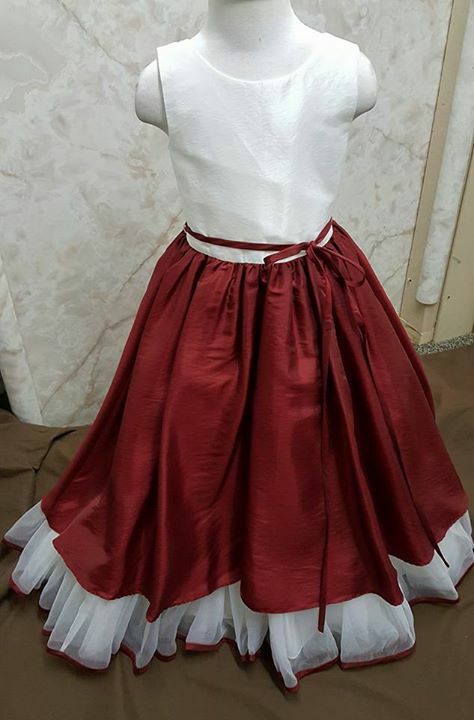 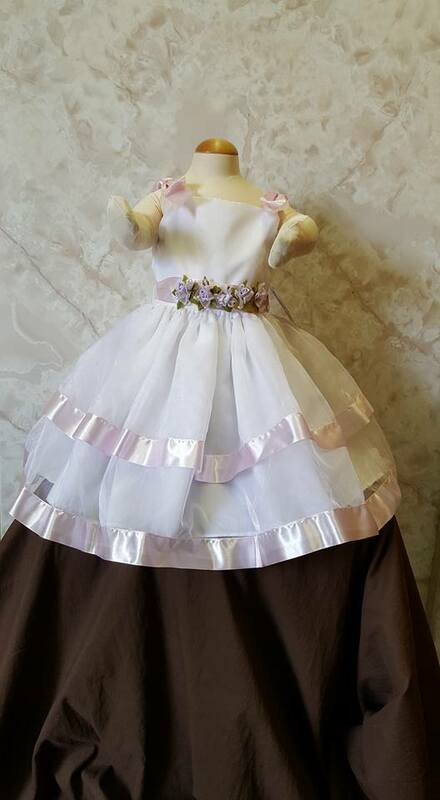 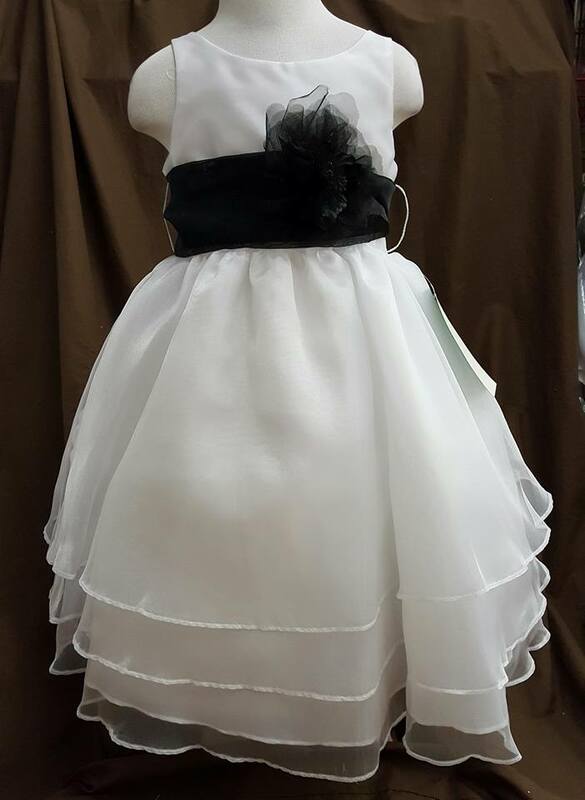 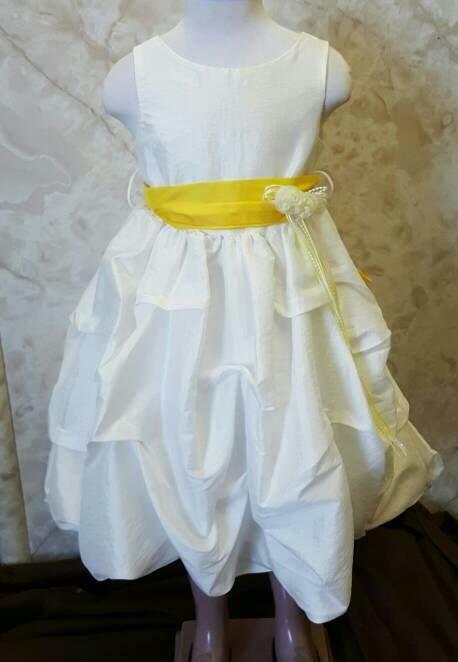 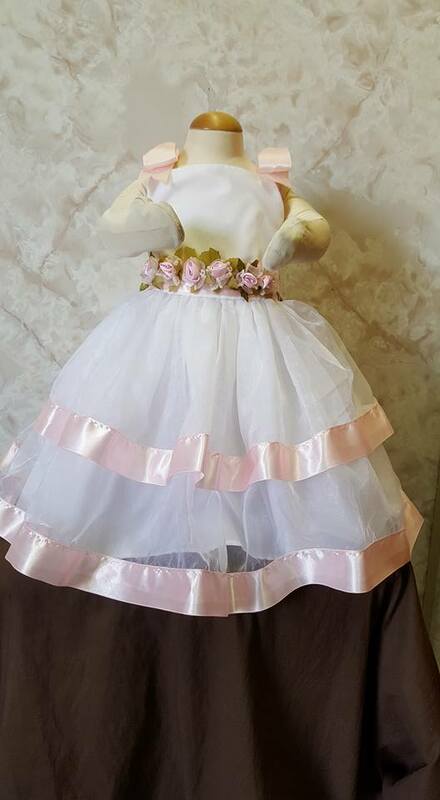 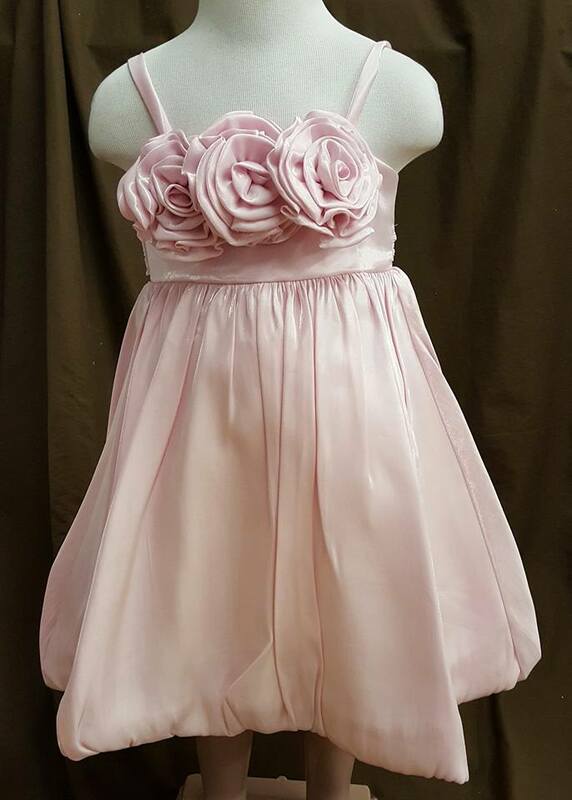 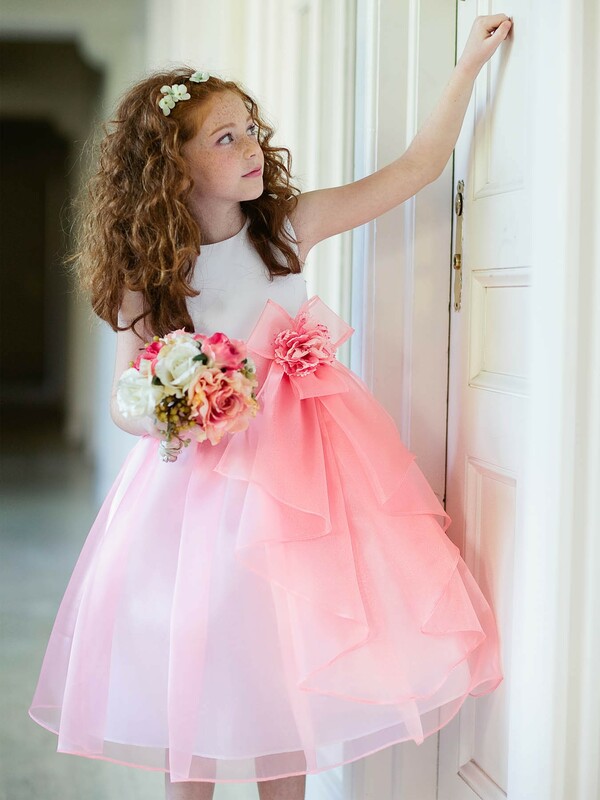 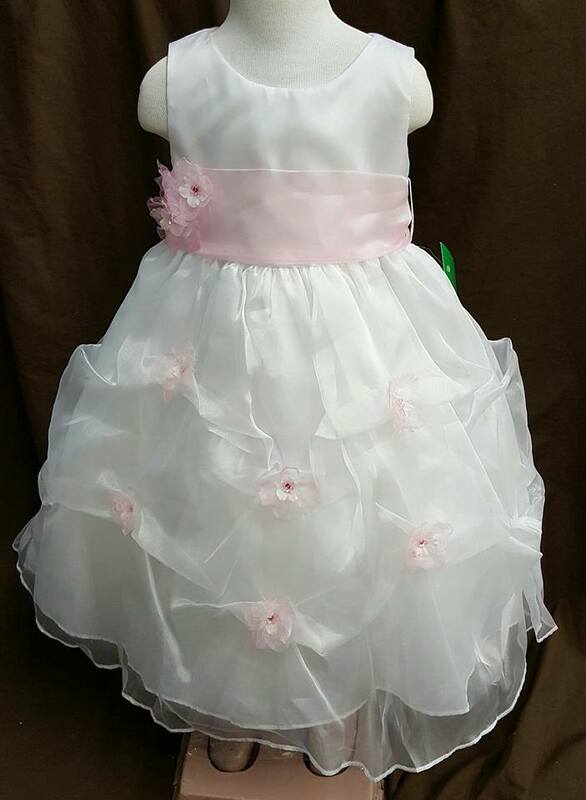 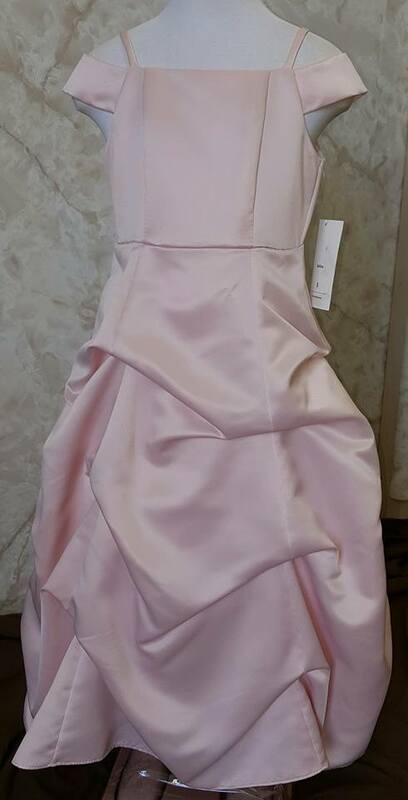 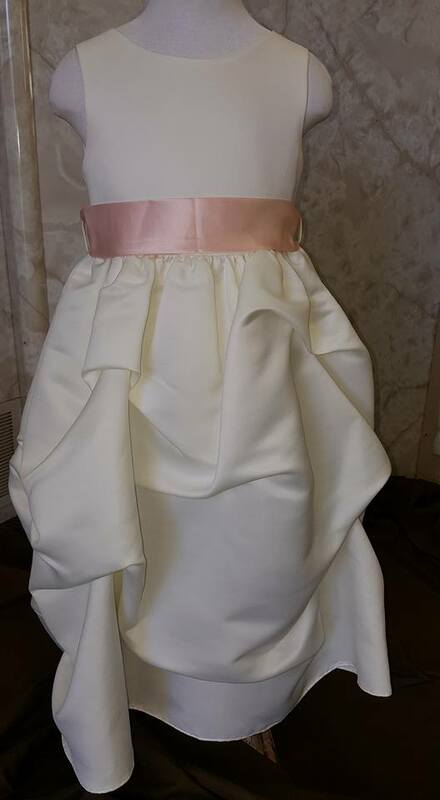 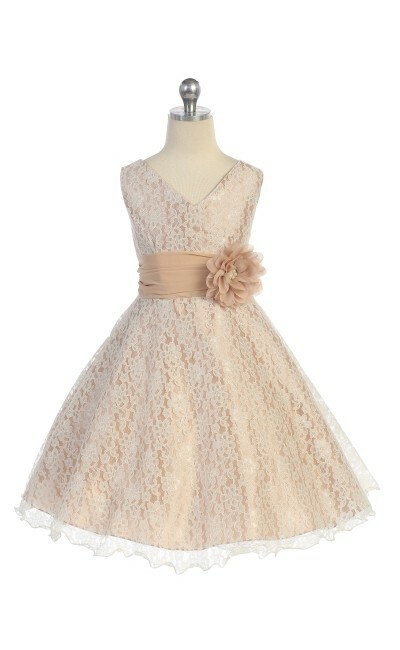 this custom sleeveless flower girl dress is shown with a white bodice and ruffled hemline, and accented with a burgundy skirt and waistline ribbon tie. 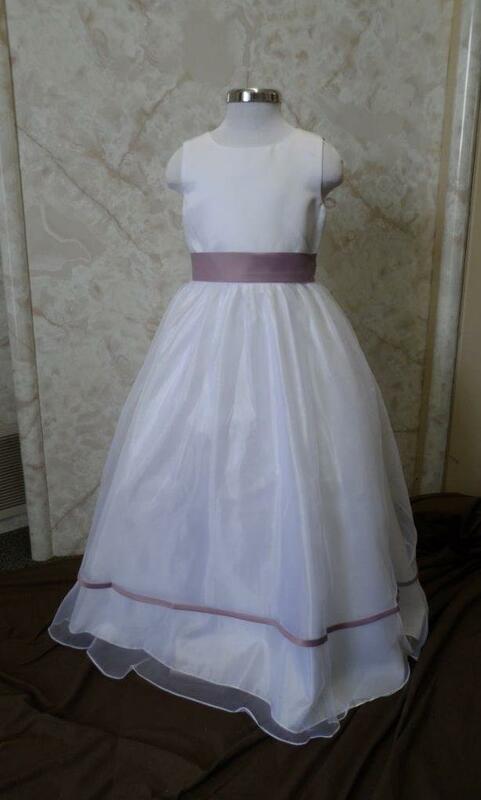 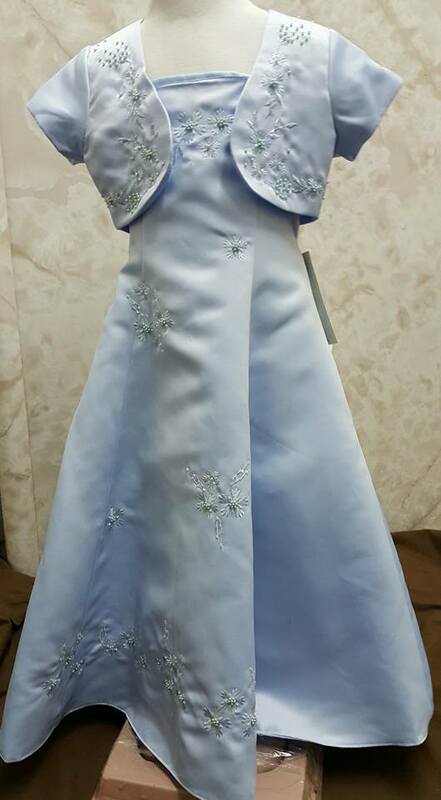 White organza and Victorian Lilac satin. 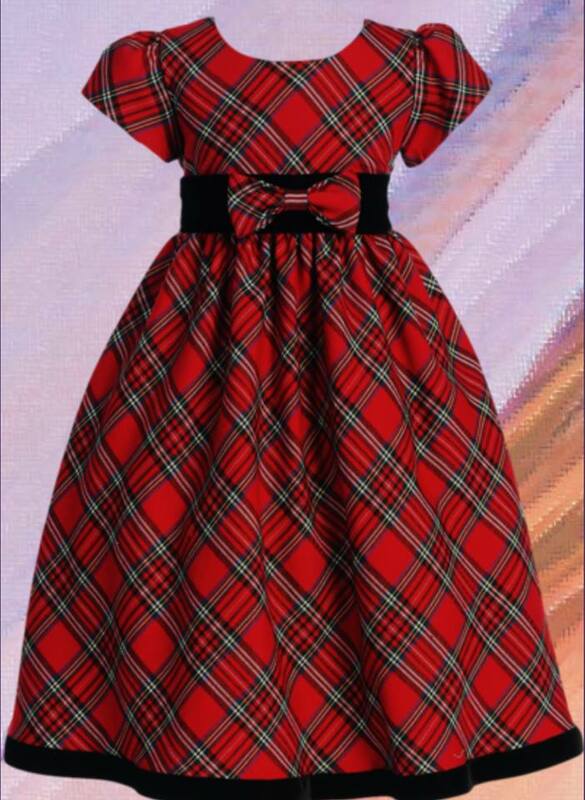 A Classic Red & Green Plaid Girl’s Holiday Dress with Short Cap Puff Sleeves, Black Velvet Waist, Removable Front Waist Bow, Plaid Tie Back Sash and Velvet Hem.